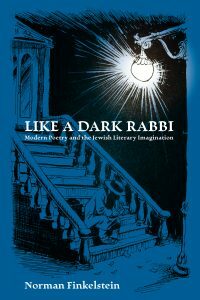 Wallace Stevens’ “dark rabbi,” from his poem “Le Monocle de Mon Oncle,” provides a title for this collection of essays on the “lordly study” of modern Jewish poetry in English. 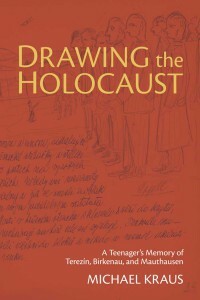 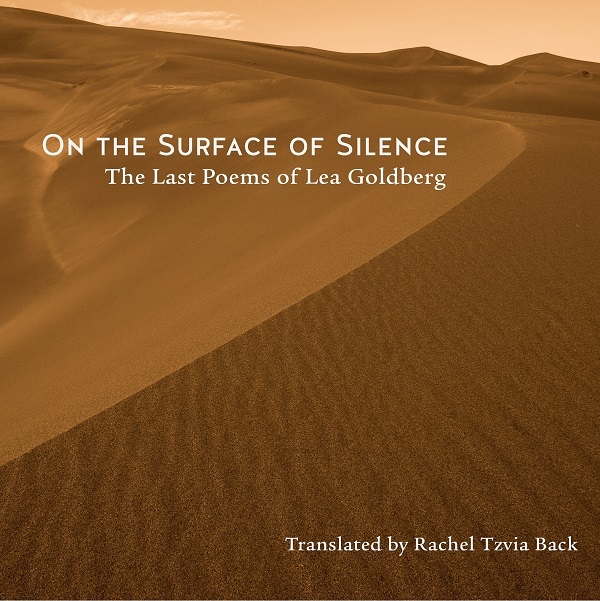 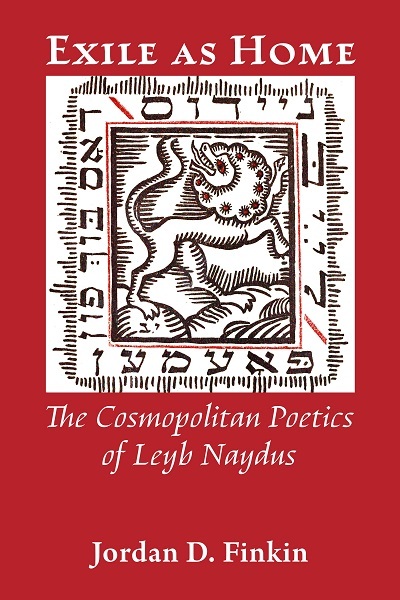 Including chapters on such poets as Charles Reznikoff, Allen Grossman, Chana Bloch, and Michael Heller, this volume explores the tensions between religious and secular worldviews in recent Jewish poetry, the often conflicted linguistic and cultural matrix from which this poetry arises, and the complicated ways in which Jewish tradition shapes the sensibilities of not only Jewish, but also non-Jewish, poets. 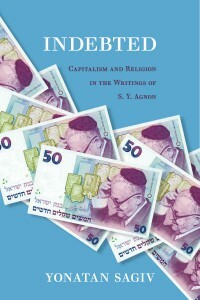 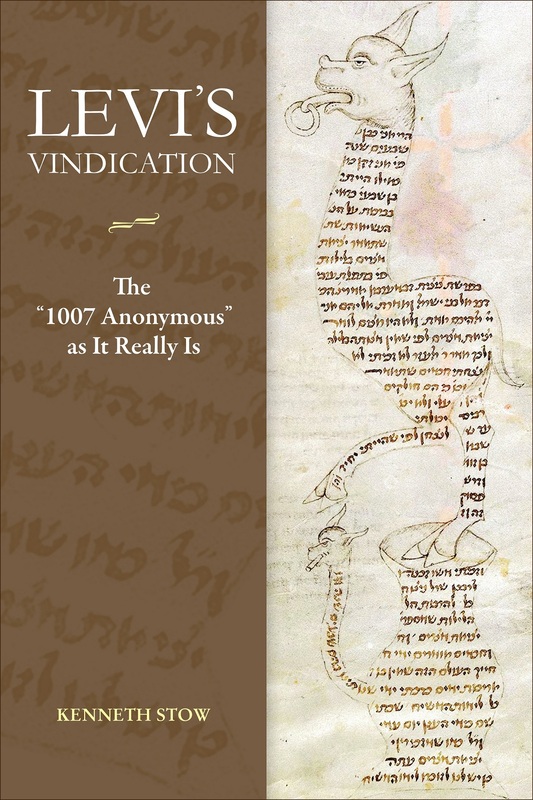 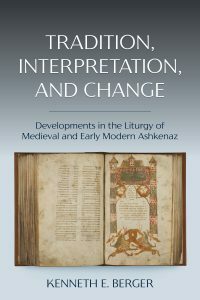 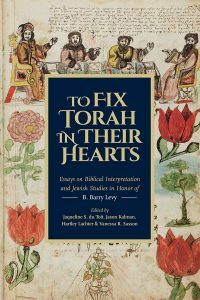 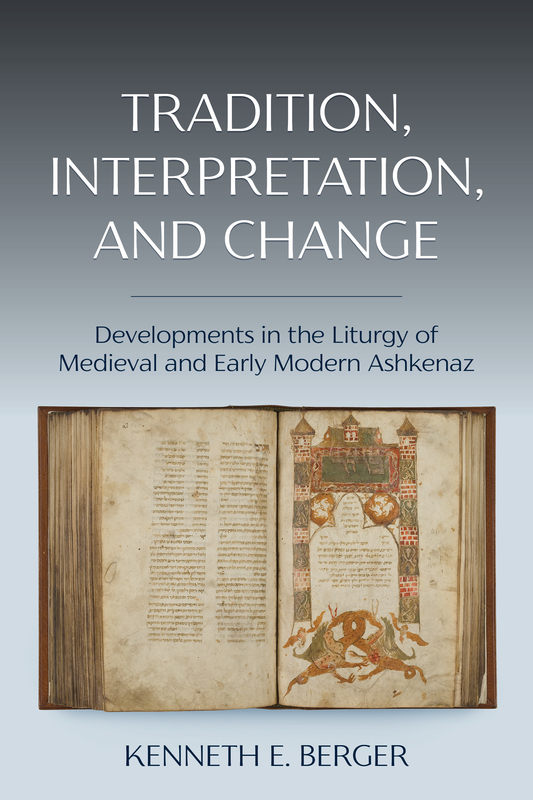 In Tradition, Interpretation, and Change, Berger draws upon a wide body of primary sources, including classical rabbinic and geonic works, liturgical documents found in the Cairo genizah, medieval codes, responsa, and siddur commentaries, minhag books, medieval siddur manuscripts, and early printed siddurim, as well as a wealth of secondary sources, to provide the reader with an in-depth account of the history and history of interpretation of many familiar and not-so-familiar prayers and liturgical practices. 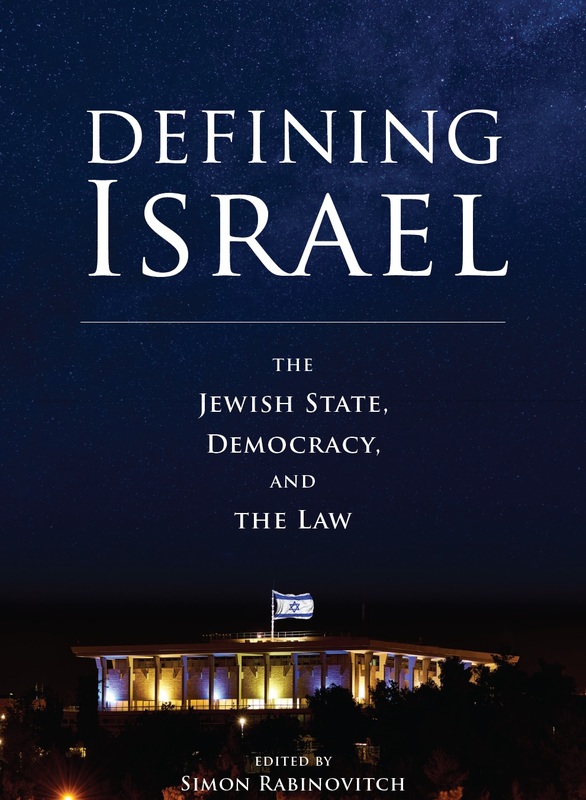 Defining Israel brings together influential scholars, journalists, and politicians, observers and participants, opponents and proponents, Jews and Arabs, all debating the merits and meaning of Israel’s proposed nation-state laws. 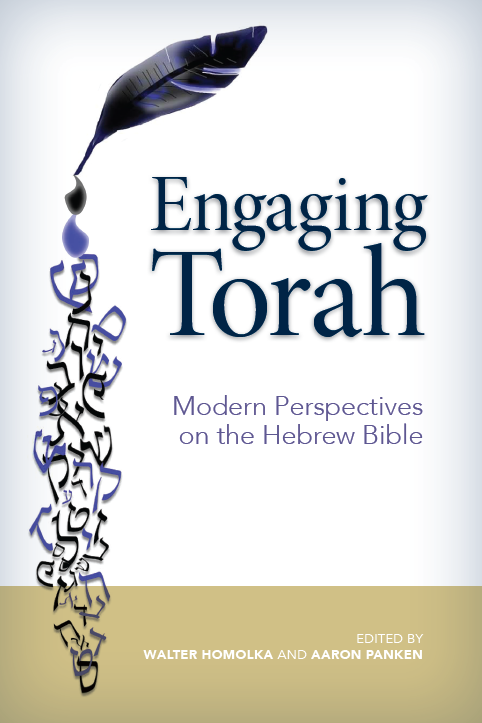 Together with translations of each draft law and other key documents, the essays and sources in Defining Israel are essential to understand the ongoing debate over what it means for Israel to be a Jewish and democratic state. 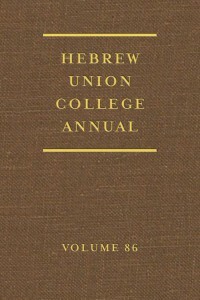 The Hebrew Union College Annual is the flagship journal of Hebrew Union College Press and the primary face of Hebrew Union College-Jewish Institute of Religion to the academic world. 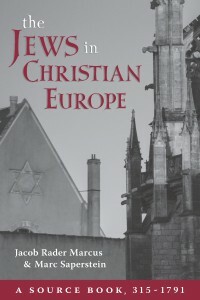 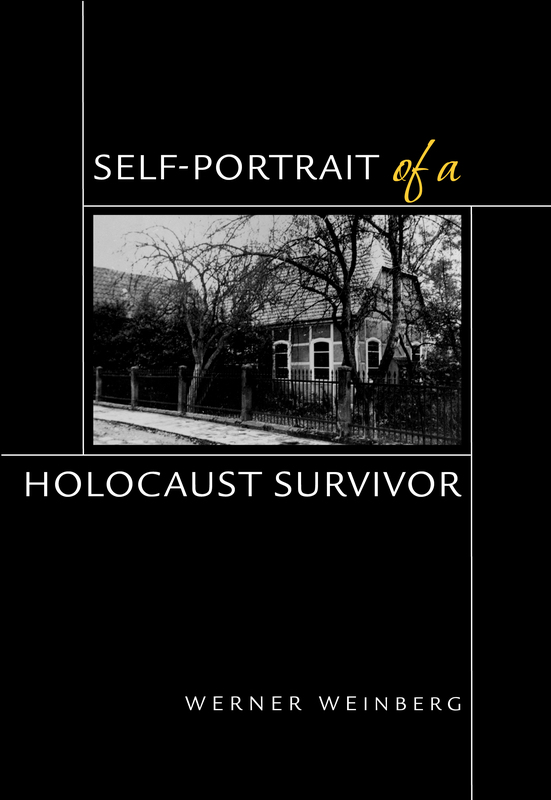 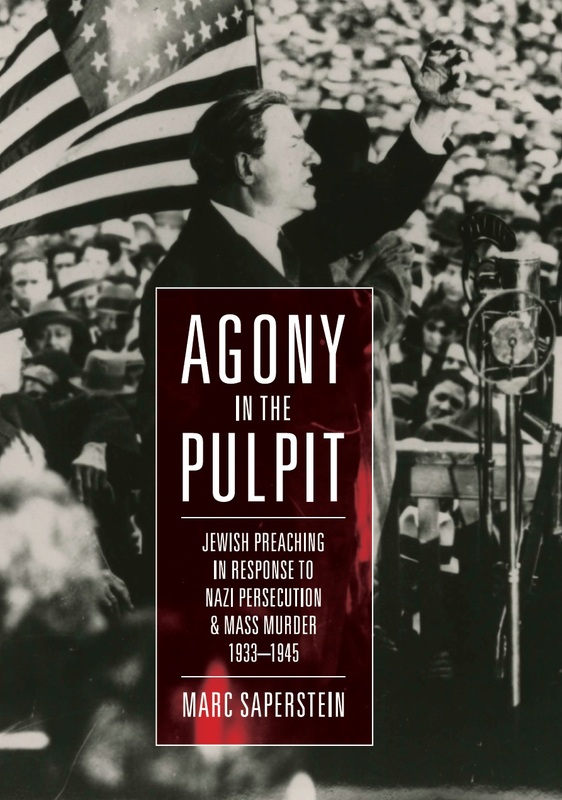 With a history spanning nearly a century, it stands as a chronicle of Jewish scholarship through the twentieth century and into the twenty-first. 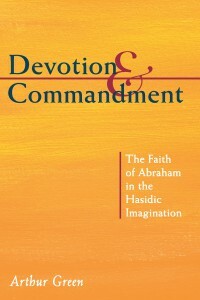 Go here to find out how you can order your copy.